Microsoft has finally released the first batch of Windows Phone 8 handsets, and since we happen to be in possession of two of those, it seemed only natural to us to make a quick comparison between them. 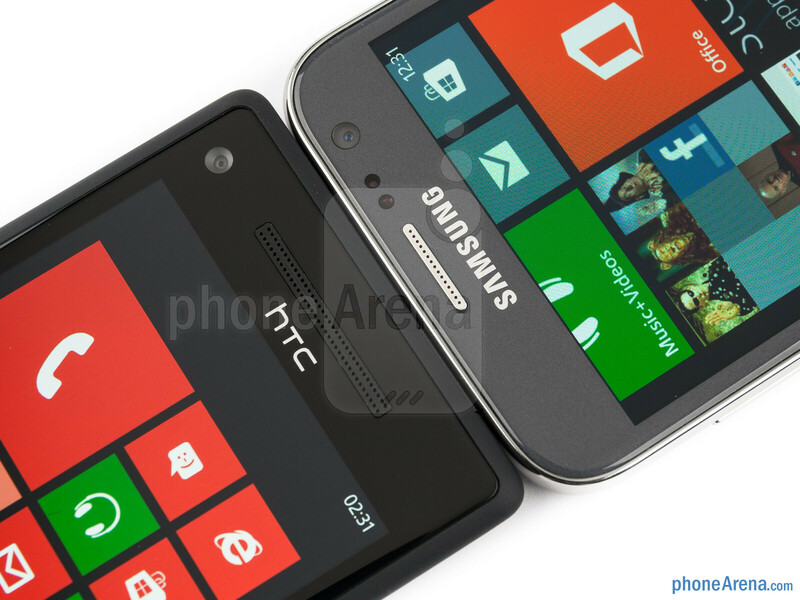 In the blue corner today we have the Samsung ATIV S, while in the red corner we have the HTC Windows Phone 8X – a smartphone that the guys from Redmond seem to be pushing really hard these days. With both phones being almost identical to one another in terms of software, their biggest differentiating factor will now be their appearance, (screen) size, and whatever little exclusive content/apps they have managed to pack. It's definitely hard to say which smartphone is better looking, since both of them are quite different – the ATIV S having more rounded corners and a generally smoother casing, while the Windows Phone 8X's edges being sharper and looking somewhat cleaner. The 8X is also coming in all kinds of fresh colors, while the ATIV S goes for a more metallic, down-to-business appearance. 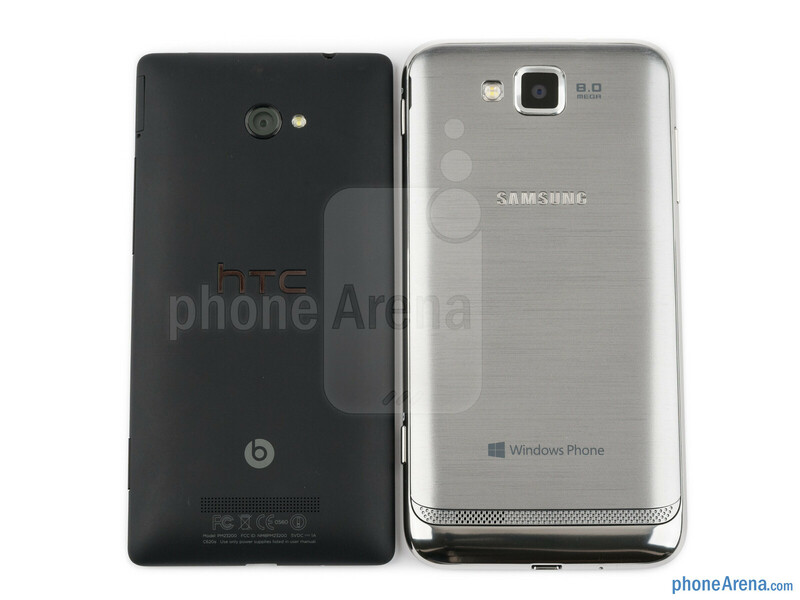 The Windows Phone 8X comes with HTC's favorite soft-touch coating on the back, the feel of which is loved by some, while hated by others. The soft-touch coating, however, does collect a lot more dust and debris, which can quickly ruin the looks of your beloved smartphone. Meanwhile, the ATIV S makes use of Samsung's traditional glossy plastic, which may not feel particularly expensive in the hand, but is perfectly fine. Keeping our attention focused on their backsides, we just have to note that Samsung has done a remarkable job with the design here. It doesn't take a genius to realize that the ATIV S is the larger of the two, due to its bigger screen. 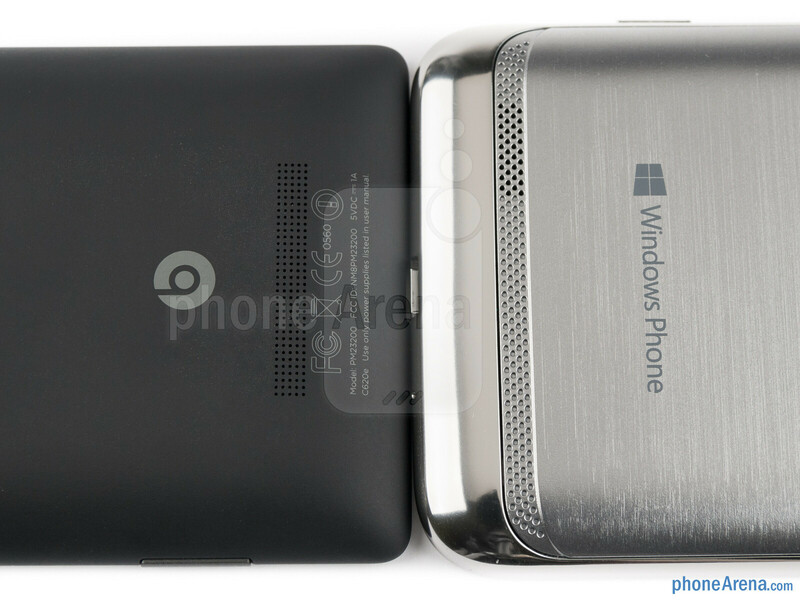 However, we can't really say that the Windows Phone 8X is much more comfortable to hold in the hand, because of its sharp edges. 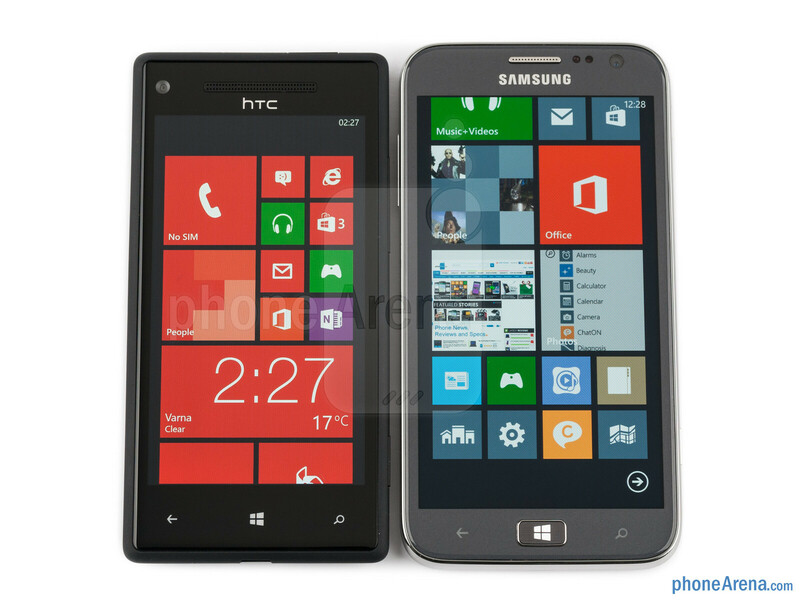 The differences continue as we start to compare the screens of the ATIV S and Windows Phone 8X. Samsung's offering features a very large, 4.8” HD Super AMOLED display, while the HTC has a smaller 4.3” HD S-LCD2 panel. All in all, we prefer the Windows Phone 8X's display for a number of reasons. First, its colors are truer to life than those of the AMOLED panel. 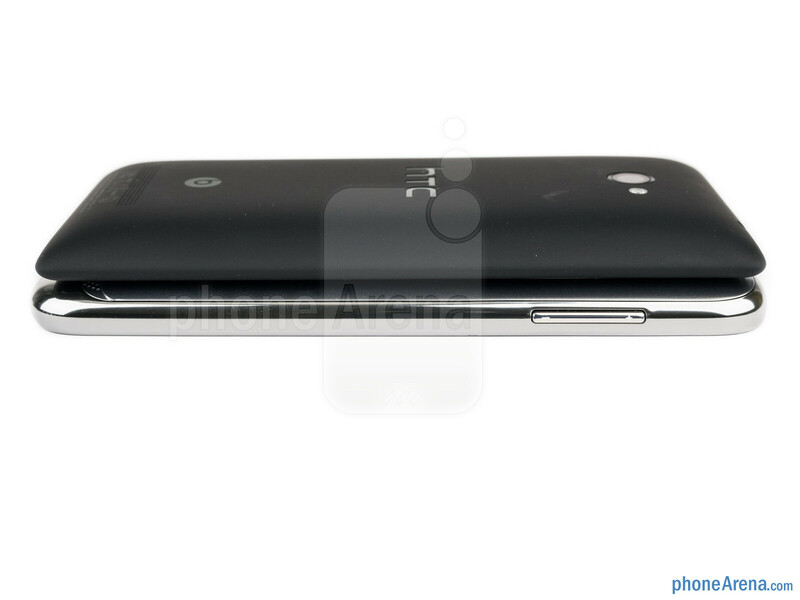 For example, the white color appears somewhat bluish on the ATIV S, while it's much more whiter on the HTC. Secondly, the S-LCD2 panel is brighter, meaning that you get significantly better visibility outside. And finally, the 8X's screen is not PenTile, but RGB, so it definitely appears crisper than the AMOLED used by Samsung. It looks like the only advantage of the Super AMOLED screen in this comparison is its great contrast level, which, however, is not enough to turn the odds in its favor. Anyone thinks Ativ S's design is better like me? 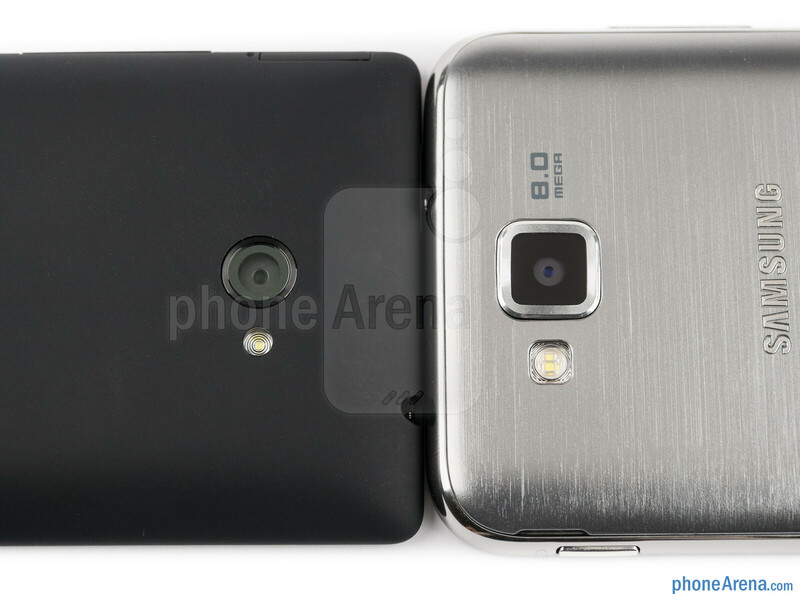 For me it looks preety similar but somewhat more beautiful (the back cover) than my beloved Note2. And I know many people love battery replaceable ability and memory exansion right? I agree...but that's my personal opinion! I will go for the subtle looking ATIV S! AtivS undoubtedly has a beautiful design with its RECTANGULAR BODY WITH ROUNDED CORNERS. But that's what worries me with apples law suit craze. Apple might add this device to the existing lawsuit against Sammy. the both are similer of many aspects but as usual HTC products are more beautifull & better build quality than samsung plus better camera & Beat audio .. these are first reason for election.. then im going for 8x.. I am NOT a photo guru, so please take this with a grain of salt (Phone Arena staple- the old salt shaker), but the ATIV S photos just looked a huge amount better to me. Brighter and more sharp. Call quality is huge for me so the 8X gets a nod, but it would have to be proven to me as the Titan and Titan 2 are both below par (T2) to downright horrid (T1). Looks are entirely personal preference. The 8X is a tad block-like, but seems to be the more solid of the 2 and those colors give it a fun personality. The ATIV is professional and the shine is really eye-catching. I prefer the looks of the ATIV S, but do not dislike the 8X at all. As a Focus S user, I will admit some bias. But I would pick the ATIV if the screen and call quality were close. The 8X is hampered by my bad experience with the Titan series. Both are really Great devices. Samsung's large beautiful screen and htc's vivid colours are great. Choice varies in every customer. But overall i'll save my money for nokia lumia 920. Samsung wins here. Amoled screens are perfect for windows phone. 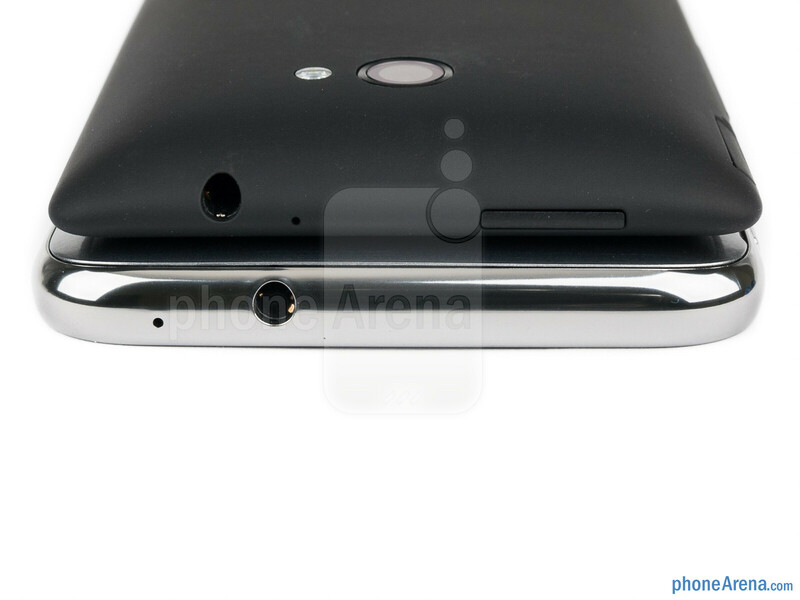 Also I can't stand all the unnecessary bezel on the Htc. sorry but HD S-LCD2 had beaten super amould screen before this my friend.. I can't stress this enough with HTC Windows Phones, HTC allows its users to have access to up to date movies to rent or buy directly on the device without any other service(Zune). HTC Watch is the only video service that lets you do that on any of the Windows Phones as far as I know. Just wondering which US carrier the Ativ S is heading to. Anyone know something or anything? Most I wonder is why No US announcement yet? 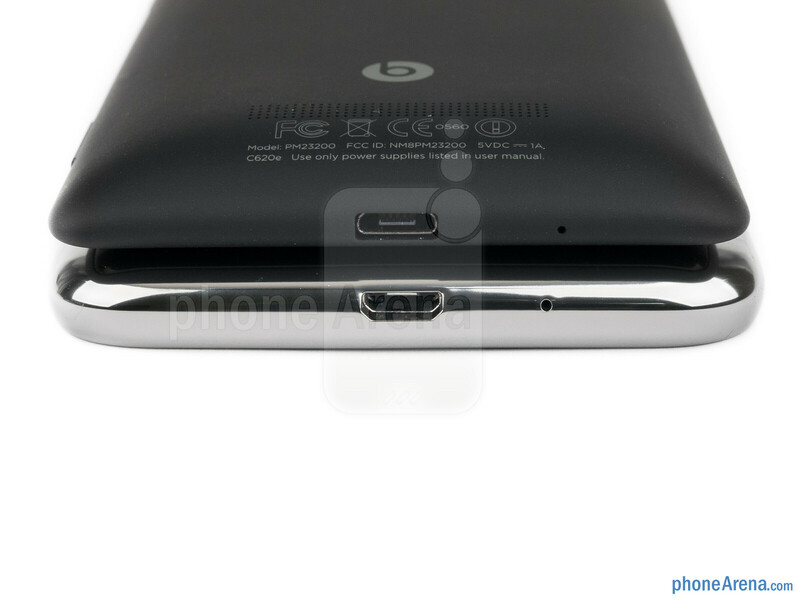 Do anyone know if you can remove the battery on the HTC 8X? In my country, the lumia 920 costs €100 more than the HTC and Samsung. The lumia 820 however is the same price as these two. Which ons should I buy?